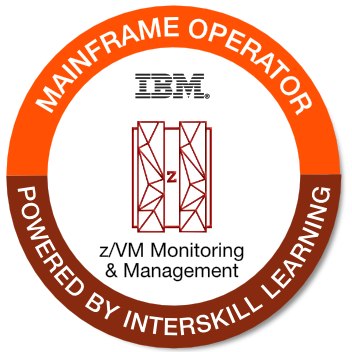 This badge earner can explain the purpose of the z/VM operating system, its components, and how it is used by organizations. This individual can display, monitor and manipulate the z/VM system and resources. The earner is also able to manage guest operating systems, and perform high level backup, recovery and system performance tasks.